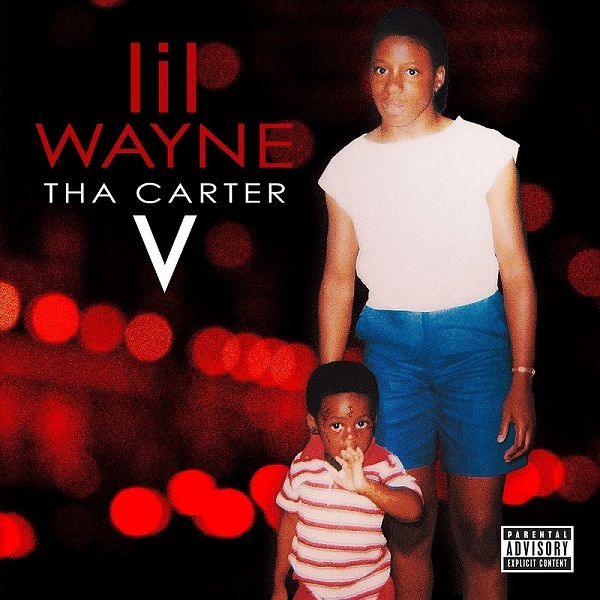 Tha Carter V este cel de-al 12-lea album al lui Lil Wayne și a fost lansat în data de 28 septembrie 2018, prin Young Money Entertainment, Republic Records & Universal. 23. "Let It All Work Out"
"Dedicate" contains a sample from a 2009 speech by Barack Obama, and "Dedication" written by Tauheed Epps, Joshua Luellen and Michael Dean, performed by 2 Chainz.